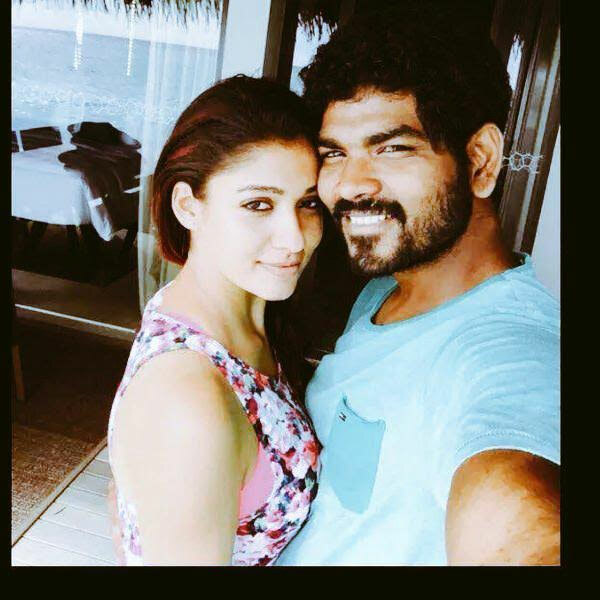 Since few months, reports of alleged link-up between Nayantara and filmmaker Vignesh Shivan is making everyone believe the actress has finally found her new love. With the selfie picture which went viral on the web, It's now more or less official that the two have been in a relationship. The cosy moment between them has been captured perfectly and Nayan appeared just too comfortable in Vignesh's company. Who knows, The rumours of official announcement of their wedding at the audio launch of their movie 'Naanum Rowdydhaan' might come true.